For bug reports, feature requests, etc, the best thing to do is to open an issue on the Gitea instance. 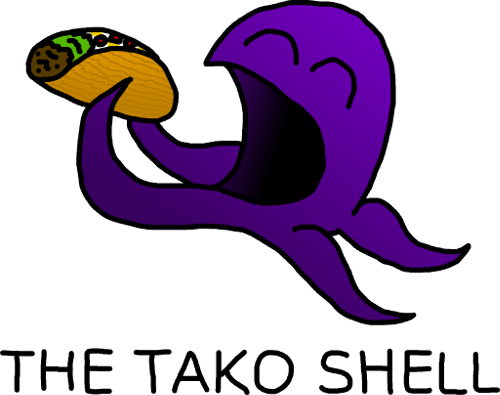 The official IRC room for tako is #takoshell on OFTC. You can either point your IRC client to irc.oftc.net, or use OFTC's Web Chat interface. The web site is available online at https://takoshell.org, or as a Tor "onion service" at http://takoezpr7wxrc7d6.onion or http://tehbemfqolualhxwkyimu3bdob5s4hkrfuwbwxzbblncjy2j2owgolqd.onion. The source code for the web site is available on Gitea.